Maine Poocha Chand Se Lyrics from the film Abdullah in the voice of Mohammad Rafi. 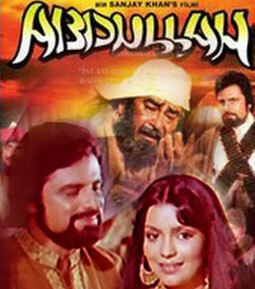 Music composition of this song is scored by R. D. Burman and lyrics are penned by Anand Bakshi. Maine yeh hijaab tera dhoondha..